Methodist Retirement Communities officially opened its newest senior living community in League City. The Crossings seniors community at 255 N. Egret Bay Blvd. will serve up to 300 residents. 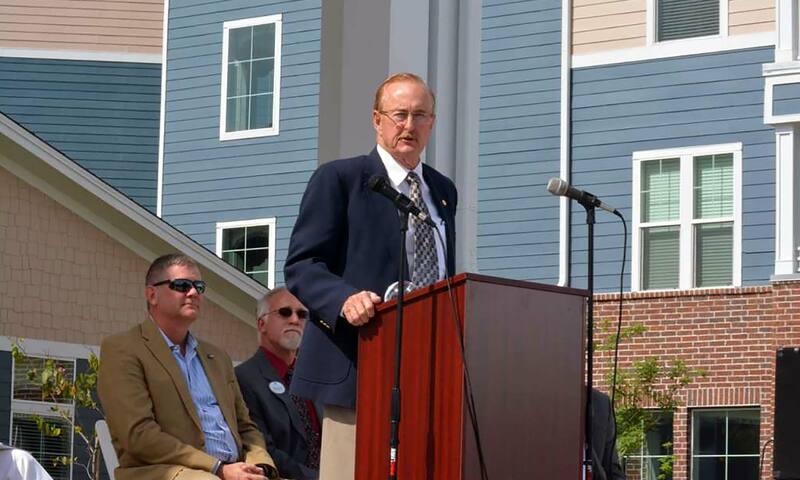 A ribbon cutting and dedication attended by community leaders and company officials was held on April 7. The property has 116 independent living apartments, 34 assisted living apartments, 24 memory support suites, 28 skilled nursing suites and 20 rehab suites. Methodist Retirement Communities broke ground on the $74 million facility two years ago. The community is designed to give residents access to different levels of care and residential options as their health needs change. Methodist Retirement Communities is a not-for-profit service ministry with communities in Bryan, College Station, Huntsville, Lufkin, Texarkana, League City and La Porte.